The figure of Felipe Rodríguez (1760-1815) still continues to be almost completely unknown. Not even the recent edition of the prestigious musical Dictionary New Grove mentions his name, despite the indubitable value of his keyboard music. 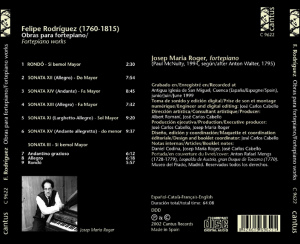 Rodríguez was born 1 May 1760 in Madrid, although he studied in the Montserrat Monastery in Barcelona, Felipe Rodriguez: Works for fortepiano – C 9622 with Anselm Viola. Montserrat was already an important centre of keyboard composers, a tradition began with Miquel Lopez (1669-1723), Josep Martí (1719-1763), Benet Julià (1727-1787), the worldwide known Antonio Soler (1729-1783), Viola (1738-1798) or Casanoves (1747-1799). After becoming priest, Rodríguez returned to Madrid where he was an outstanding organist, preparing a book with organ works (the instrument came given by the availability of the church in which he was employed, although these pieces can also be performed with fortepiano, as this CD demonstrates). 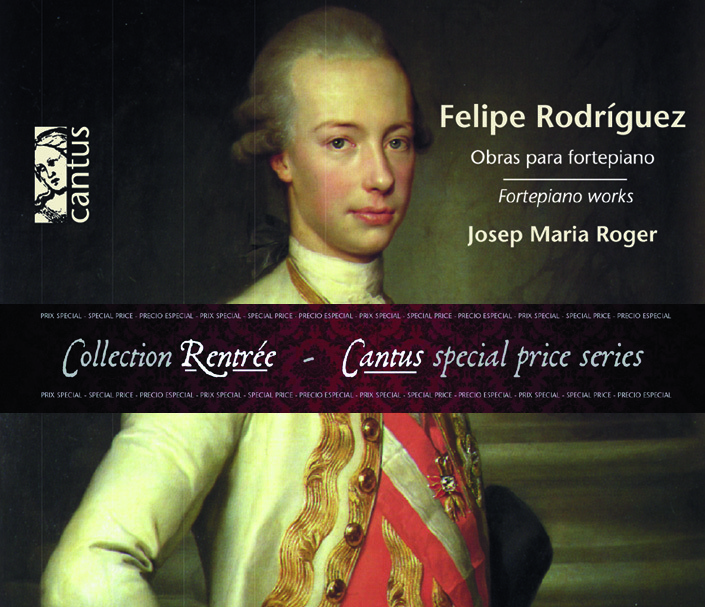 Josep Maria Roger, who already recorded for Cantus, with enormous success, a CD with the fortepiano works written by Fernando Sor, is the performer selected for this wonderful music. These works reflect the Haydn and Viennese classicism influences in the Spanish music of the time. Our CD includes slow movements on an intimate beauty and elegance, and also rondós and allegros full of rare vitality and joy. Our first aim has been, then to discover the stature of a completely forgotten Spanish composer and the extraordinary sonority of his music. 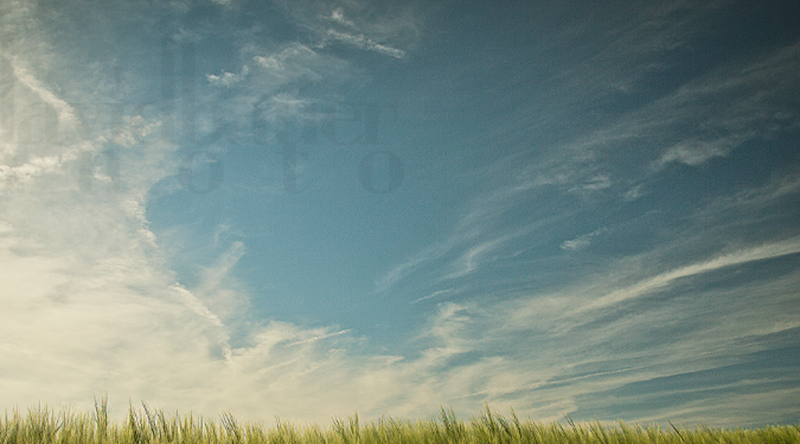 56-pages booklet with articles by Daniel Codina, Josep Maria Roger and José Carlos Cabello. The present CD is available in most digital platforms both in lossy (mp3) and lossless formats, and always including the complete ebooklet. If you want to purchase it in a not supported format by the mentioned platforms, or you experience any problem, please contact us at shop@cantus-records.com and we shall send you instructions on how to get it immediately.